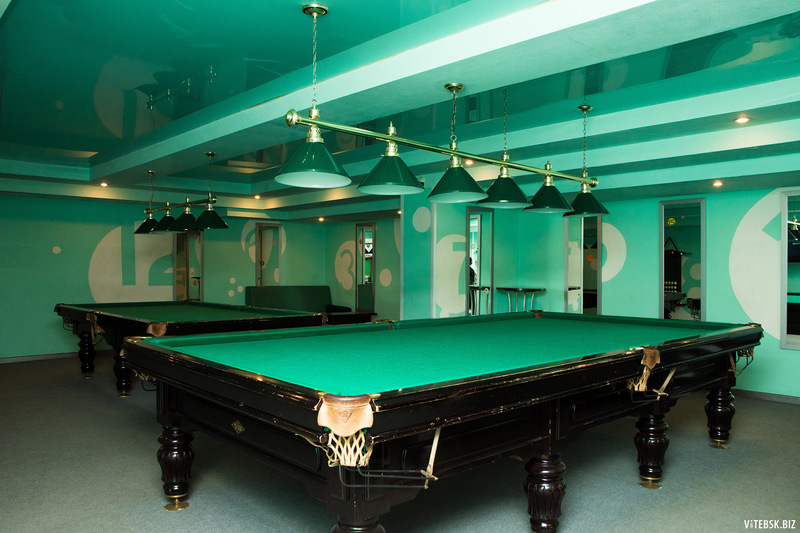 “City” – an entertainment center with billiards, bowling restaurant. 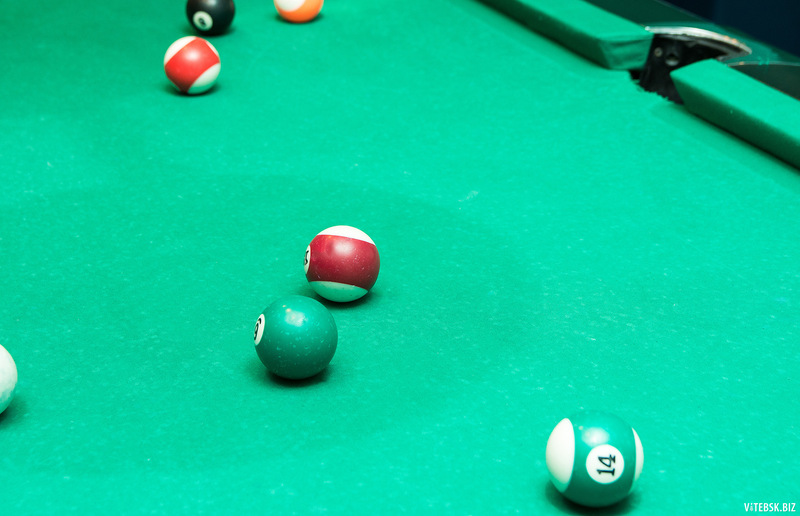 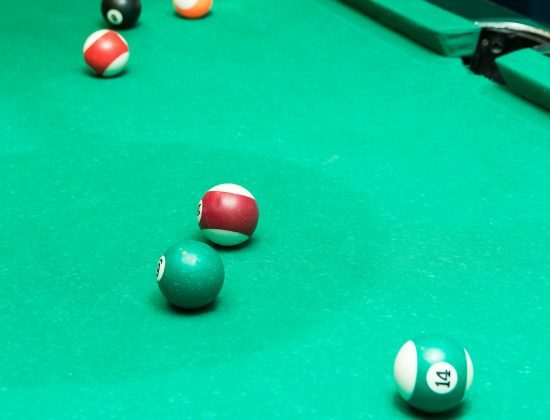 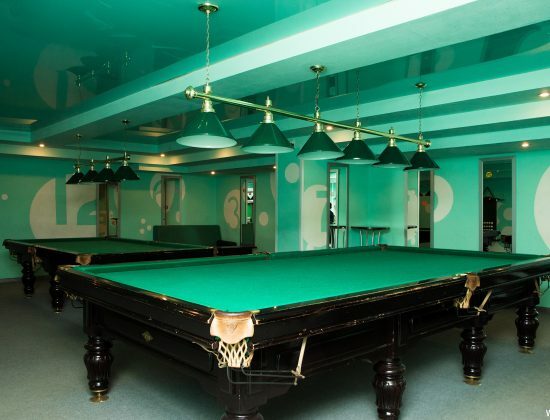 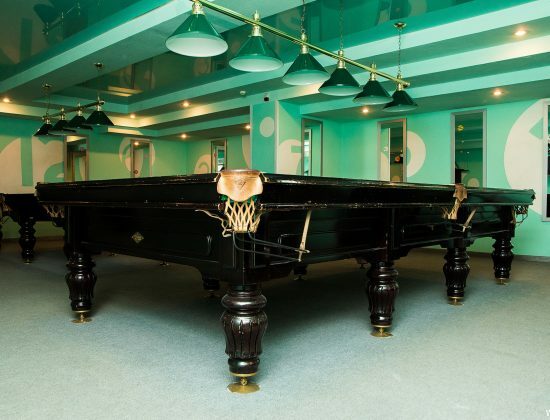 There are three tables: Russian billiards (12-foot and 10-foot) and American billiards (pool). 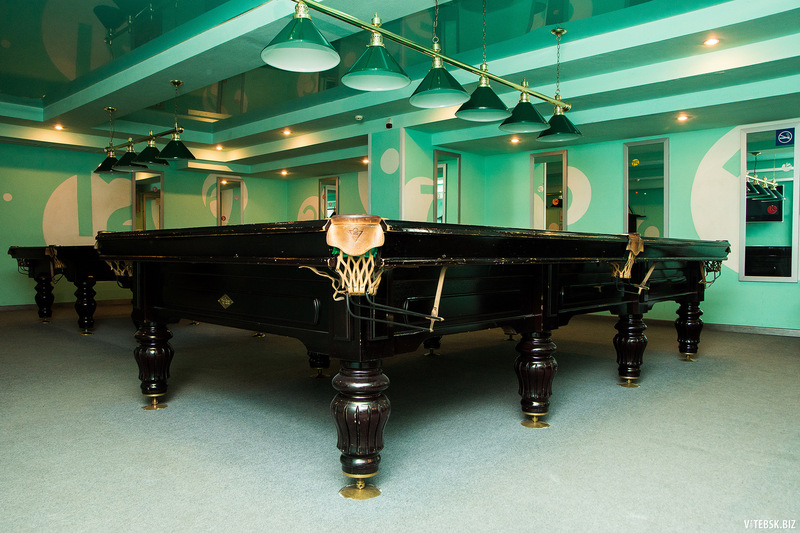 Visitors can relax at the bar, ordering soft drinks and snacks, or playing bowling.